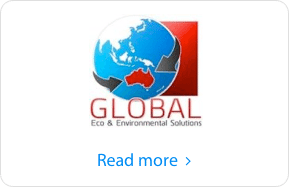 Frank Selwood from Betta Insulation has recently introduced the Solar Whiz Trailer and whirlybird roof ventilation alternative to the far North Queensland. 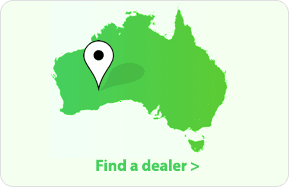 In Queensland many people have experienced that traditional whirlybirds are not capable of managing temperatures in roof spaces, resulting in very high temperatures inside the home and constant use of air conditioners. 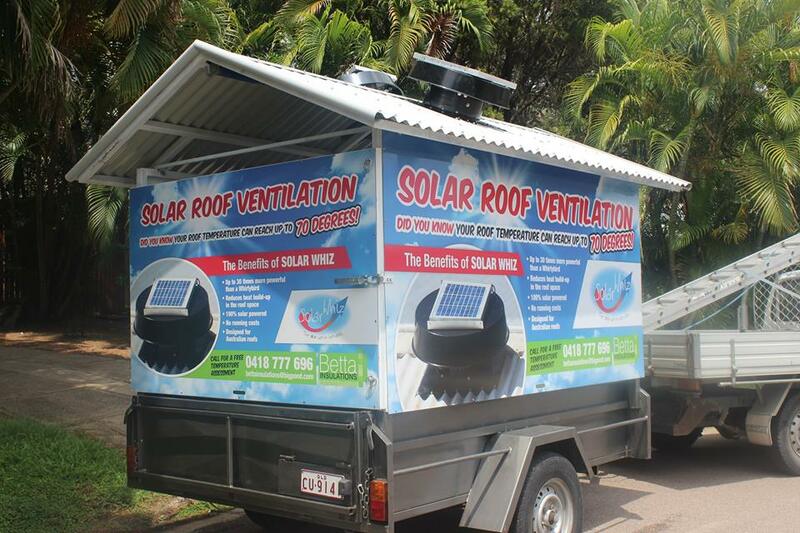 Frank’s new Solar Whiz trailer has created quite a splash around Townsville for solar roof ventilation . 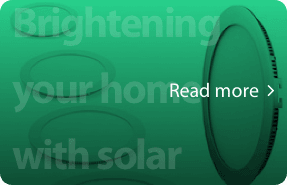 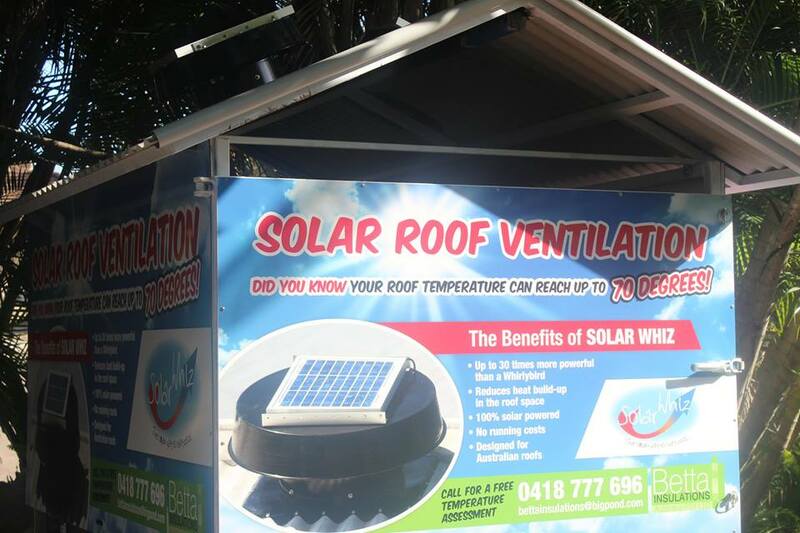 The portable display is a great example of how the Solar Whiz can be installed onto roofs throughout Australia. 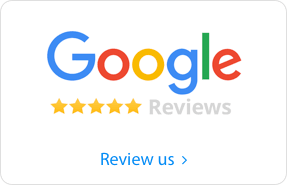 It highlights the effectiveness of roof ventilation in Australia and how an everyday whirlybird just can’t generate enough air flow. 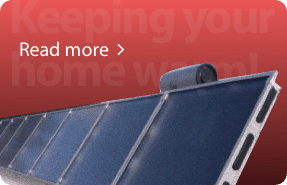 With a mounted roof ventilator on top of Frank’s trailer, it’s increasingly clear how roof ventilation is imperative to your home’s roof space. 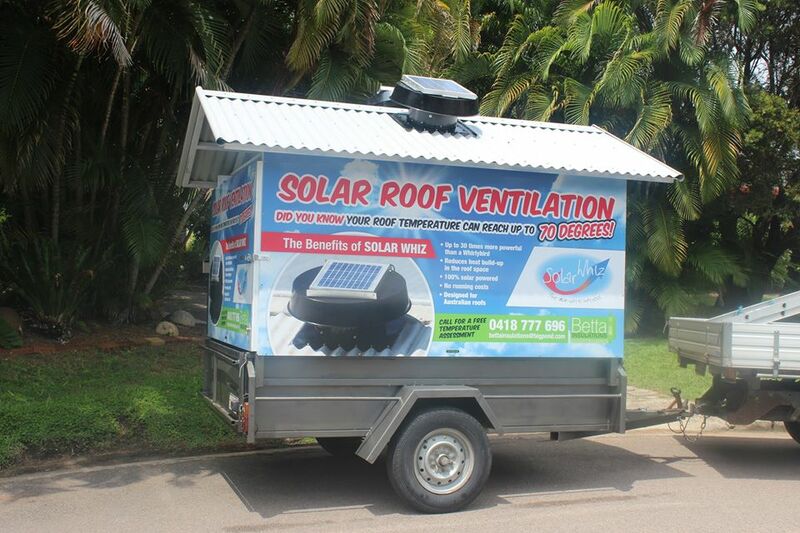 The effective design of the ventilation system mounted on the trailer. 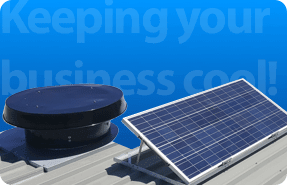 The benefits of the Solar Whiz as highlighted on the trailer include added air flow, ventilation, efficiency for your roof space and allows you to take the pressure off of your air conditioners.